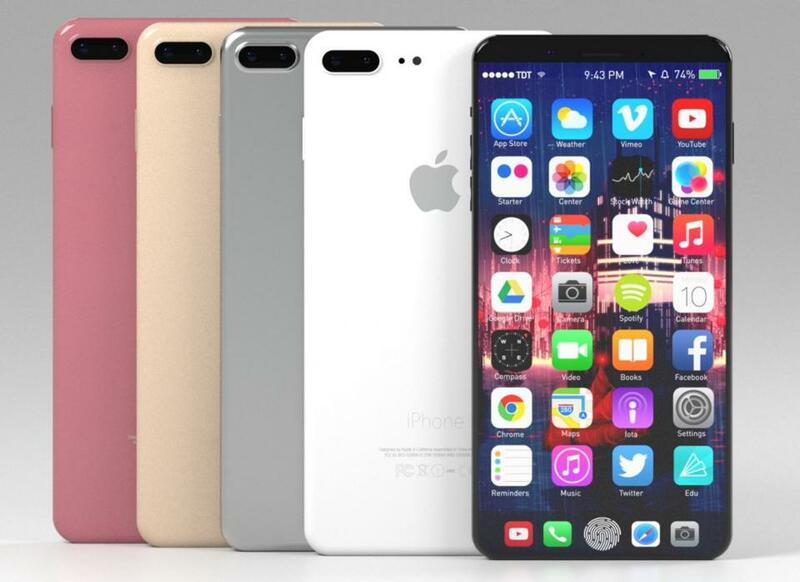 Nikkei, the world’s largest financial newspaper, has reported that Apple will launch three configurations of iPhone in 2017. Two of these are expected to be incremental updates on the iPhone 7 and iPhone 7 Plus (with iPhone 7S and iPhone 7S Plus branding), and an iPhone 8 with an all new OLED display measuring a massive 5.8-inches. This would mean the iPhone 8 has the largest display of any iPhone ever made and is significantly larger than any current mass market smartphones (though the Galaxy S8 and Galaxy S8 Plus will change that). The good news for those worried the iPhone 8 will be too big is corroborating reports say Apple will shrink the top and bottom bezels to make it smaller than the iPhone 7 Plus. The pain point is Nikkei claims the iPhone 8 will be the most expensive smartphone Apple has ever released. Again this ties in with a recent report from KGI Securities’ Ming-Chi Kuo that this flagship model will cost in excess of $1,000. Interestingly the news sees Nikkei reverse its previous position. 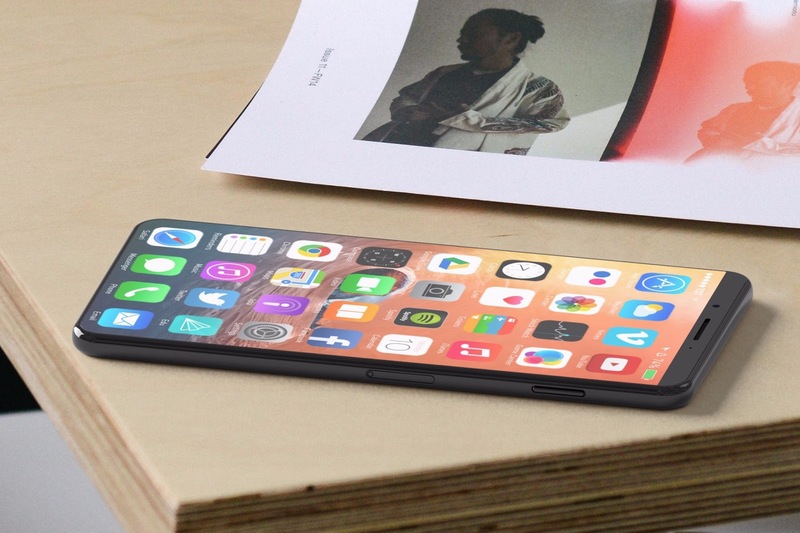 In October, the paper claimed the iPhone 8 would sport a 5-inch display meaning the phone would sit between the standard and Plus models. But as new information has come in, there is a credible explanation for how this original report came about. Again Kuo has the answer as he also claims the iPhone 8 will have a 5.8-inch display but only 5.15-inches will be usable. The rest of the space will feature a ‘function area’ akin to the Touch Bar on the new MacBook Pro line which adapts to whatever the user needs based on what they are doing. This move will pave the way for Apple to remove the iconic home button.